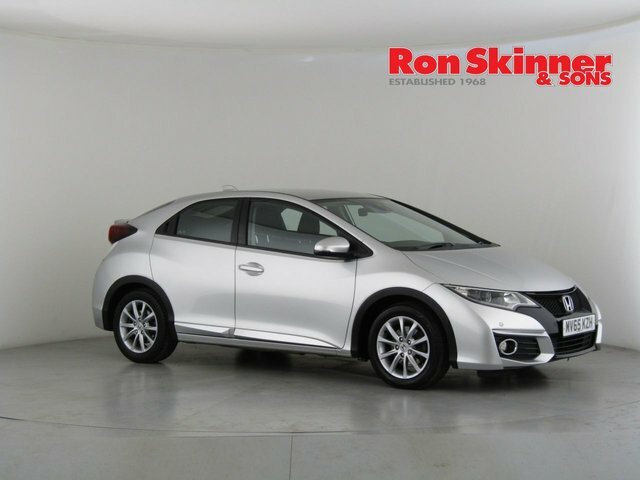 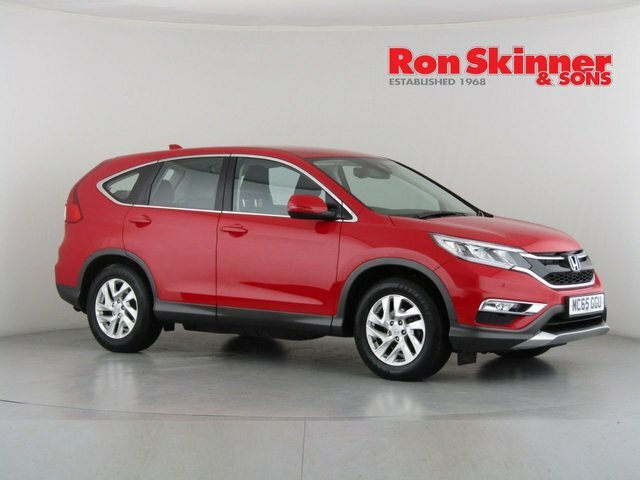 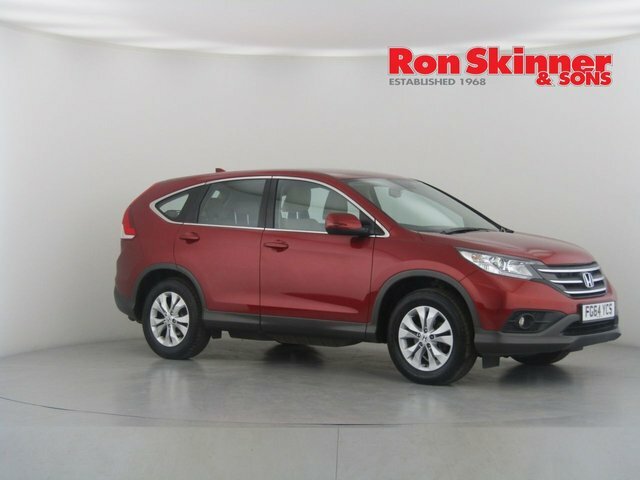 Find your perfect used Honda car at Ron Skinner & Sons! 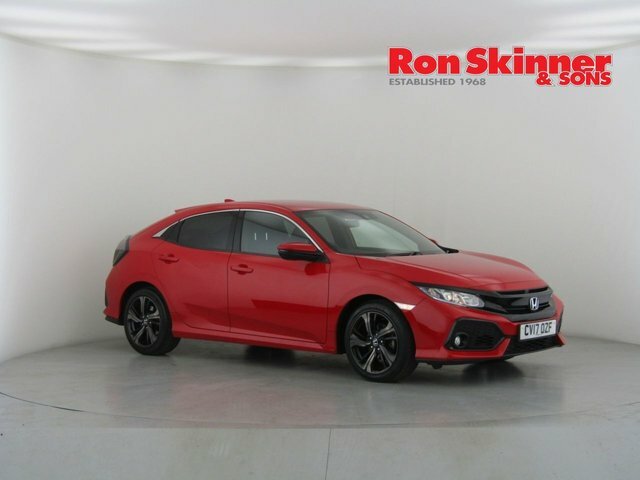 We are a one-stop shop for all your vehicle requirements, offering part exchange, finance plans, servicing, protection and, of course, an enormous range of quality second-hand vehicles! 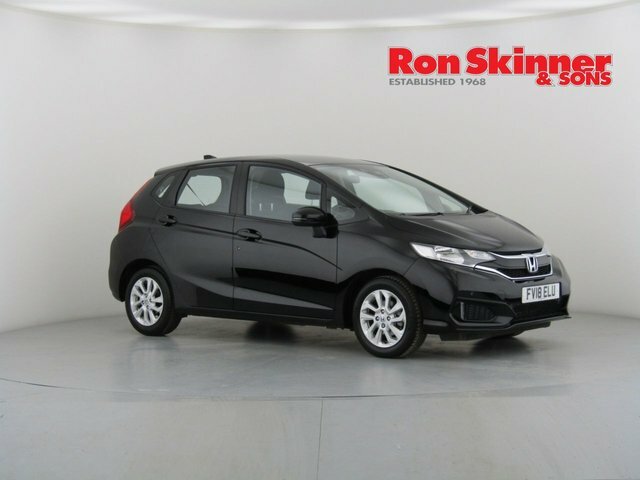 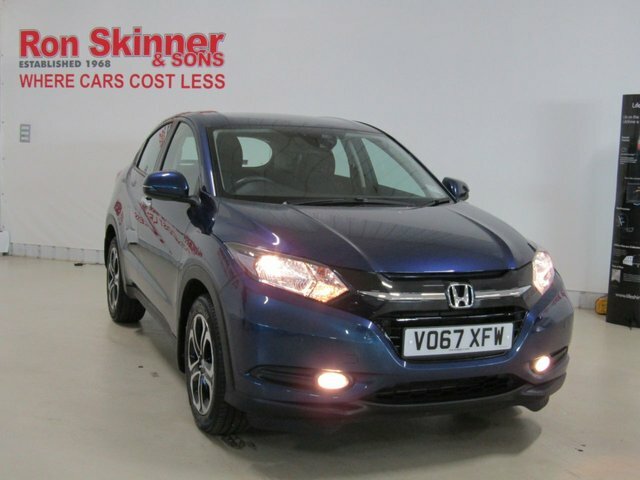 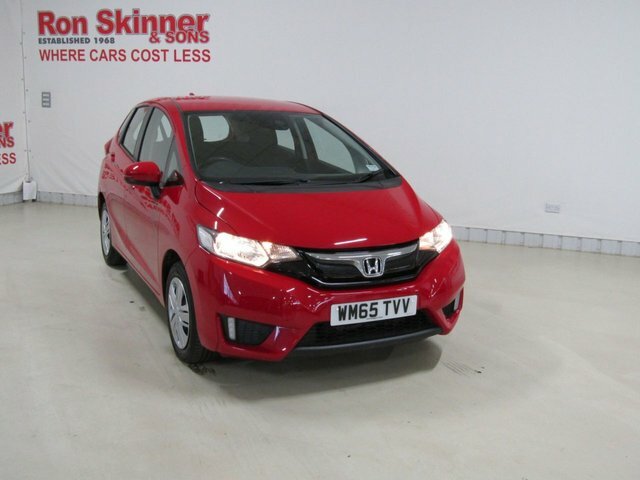 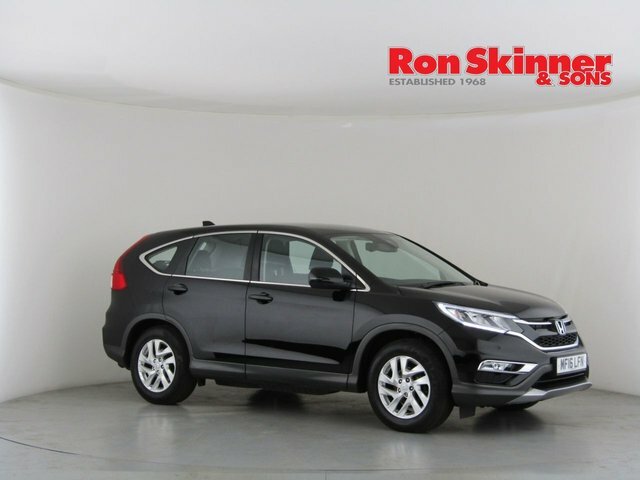 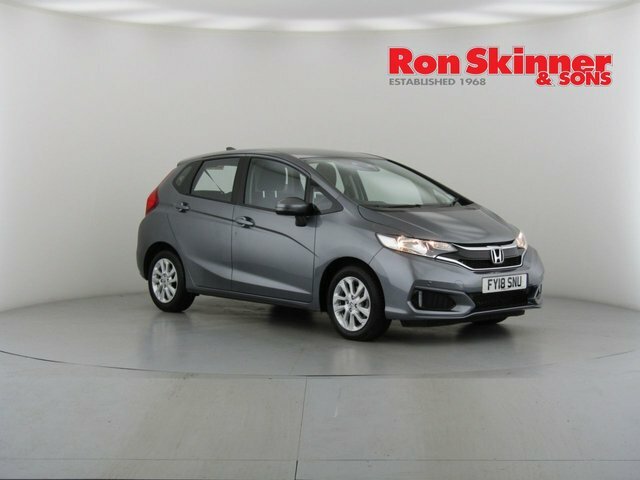 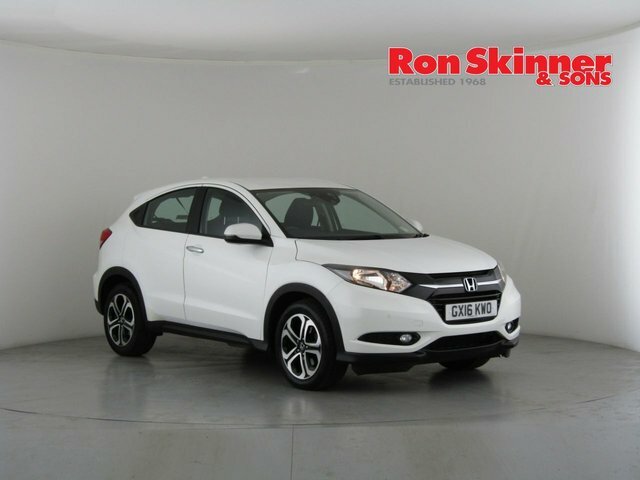 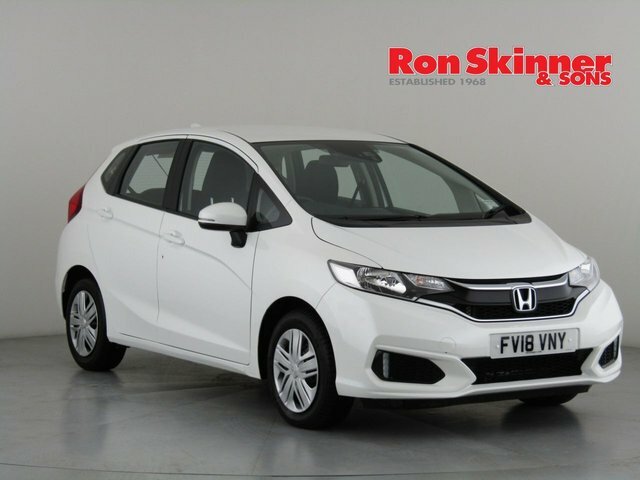 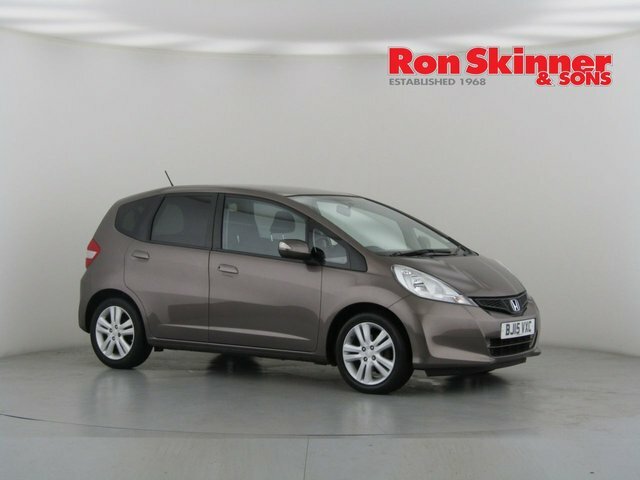 With Ron Skinner & Sons, you can rest assured that any used Honda car you buy will be in top condition, as it will have received a meticulous quality and safety check. 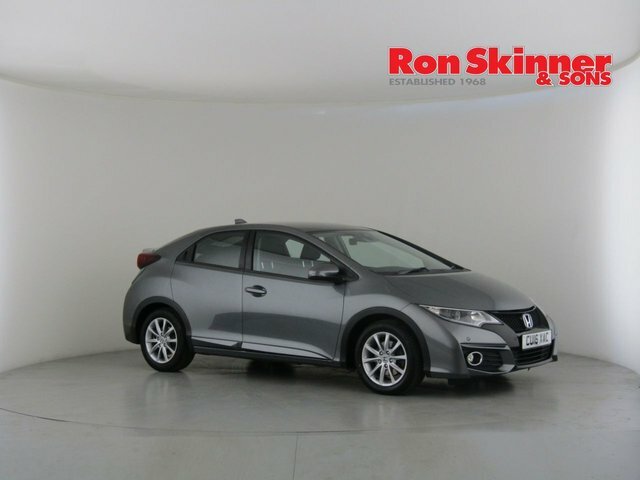 Why not pay us a visit at our showroom near Port Talbot and discover our current Honda range now? 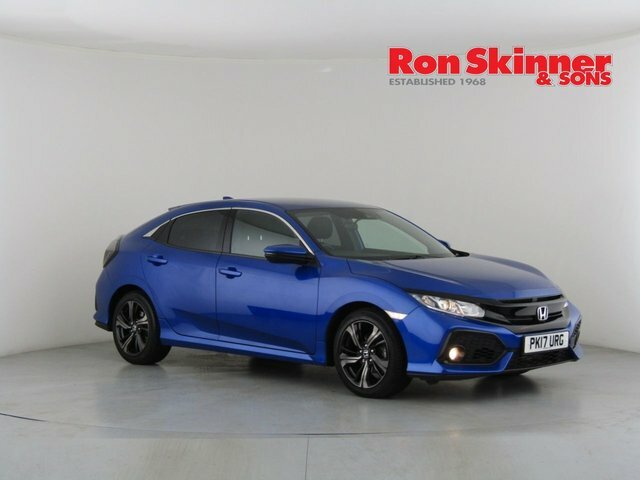 It will only take around three quarters of an hour to get from Port Talbot to Ron Skinner & Sons if you go via the A465. 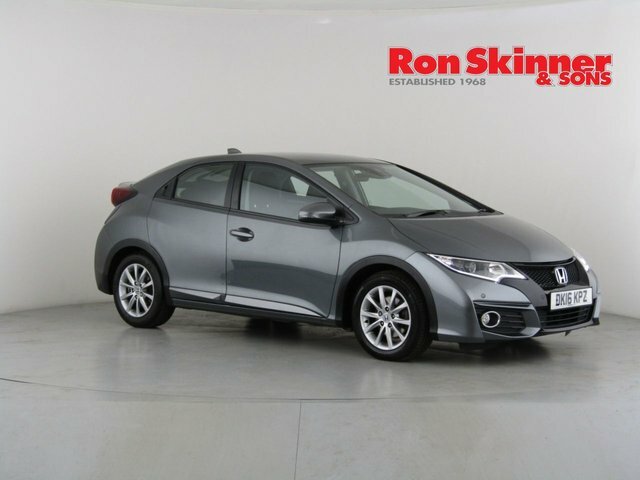 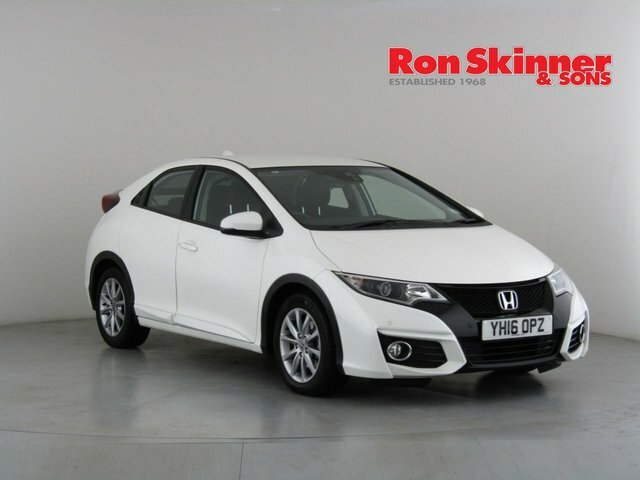 For more details regarding our Hondas or to arrange a test drive, call us.